The government is planning to hold Secondary School Certificate (SSC) and equivalent examinations with question papers to be printed at the exam centres with an aim to check questions leak. As per the plan, the government will send question papers from a central ‘question bank’ to all the centres across the country through online in the morning of every exam. Then, question papers sent from the question bank will be printed through high-powered printer and photocopy machine at a protected room in every centre. Four committees, including three sub-committees, are working to make recommendations on the total process of the new system, a ministry official said. The main committee is headed by Secretary of the Ministry of Secondary and Higher Education Department Sohrab Hossain. The sub-committees have been asked to submit their reports within 15 days. 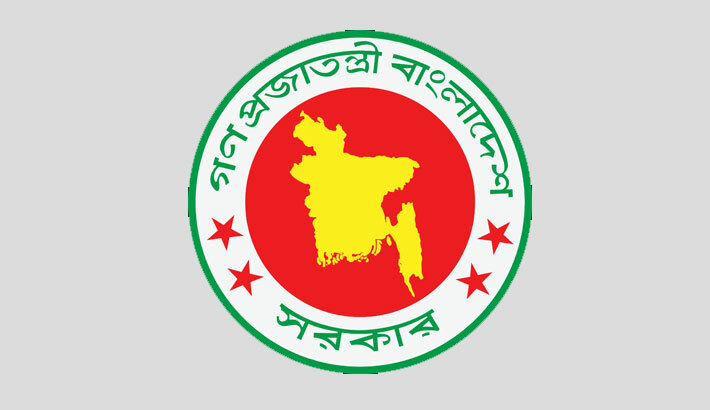 Earlier, an inter-ministerial committee was formed with then additional secretary Sohrab Hossain as its chief following several incidents of question paper leak. The committee gave a number of recommendations on prevention of question paper leak. One of the recommendations is that exams be held with the questions printed at centers. As per the recommendation, question papers, correction and question selection will be made through specific software and then they will be kept at central ‘question bank’. From the question bank, several question paper sets will be sent to the centers through online in the morning of every exam and the exams will be held with questions printed there. The question papers will be printed at a protected room of every exam centre under the supervision of the district administration or upazila Administration. Secretary Sohrab Hossain said, “Question leaks have become a great concern for us. By examining all the complaints we receiver regarding the past question papers, we will make big changes in the printing process”. He said that earlier 218 people were involved in printing question papers but now only 18 people are involved in the process. Question papers are generally leaked when they are handed over to teachers from the treasury, Sohrab added. “So, we don’t see any other option but to print question papers by using digital technology,” he added. As per the existing system, question papers are printed several weeks before the exams. Eight sets of questions out of 32 are printed and the boards send question paper to centers trough lottery. Some police personnel led by a magistrate from the upazila receive the question papers from the treasury of the district. Later, three days before the exam, the questions are kept in the treasury of police station under the custody of Upazila Nirbahi Officer. In the morning of the examination day, a representative of the exam centre receives the question papers 2-3 hours before the exam. As per the rules, packets of the question papers are supposed to be opened half an hour before the exam but there are allegations that in many centers packets are opened much earlier. Especially, the teachers concerned open packets of question papers on way to centers and they get a scope to leak the question paper on the mobile phone. Amid such risk of question paper leak, printing question at exam center is discussed and as a result, the government is planning to hold public exams through digital system. A meeting of the central committee regarding the questing papers was held at the education ministry on Wednesday. Earlier, the three sub-committees formed on July 12, 2017. They are central question bank and security sub-committee, printing management and security sub-committee and logistic support sub-committee. Dhaka Education Board Chairman Prof Mahbubur Rahman has been given the responsibility of coordinating the work of the three sub-committees at the meeting. Prof Mahbubur said, “We want to hold exams with questions to be printed through automation system. The cost of the new system will be less than that of exams held with questions printed by BG Press”.